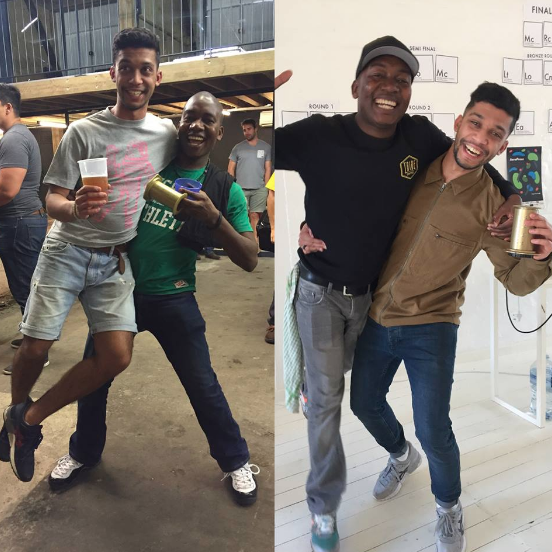 Romeo Chimunya: SA's AeroPress Champion 2018! What’s the one thing about competing that you enjoy the most? Can you tell us about the recipe you used and your process? As the Head Trainer at Tribe Coffee, what does your job involve? How did you prepare for the Championship? 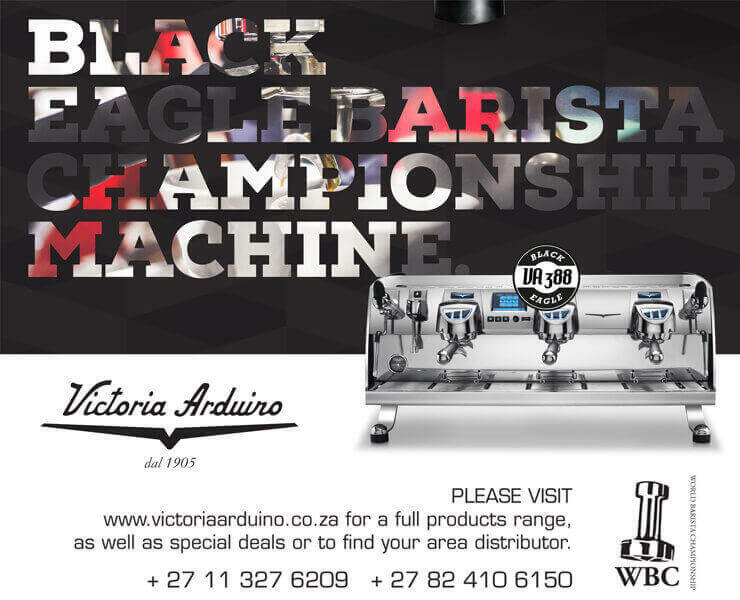 You’ve been competing at SCASA competitions for years – was this one any different? Did you enjoy the competition format? What was expected of you? You’ll be competing in the World AeroPress Championship in Sydney in November 2018. What are you most looking forward to? More than 60 national champions will travel to Sydney, Australia for the 2018 World AeroPress Championship in November, each trying to brew the world’s best cup of AeroPress coffee. We wish Romeo Chimunya the best of luck!